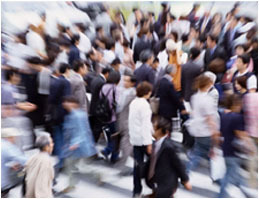 Objective : The two years Distance Learning Master of Science (M.Sc.) 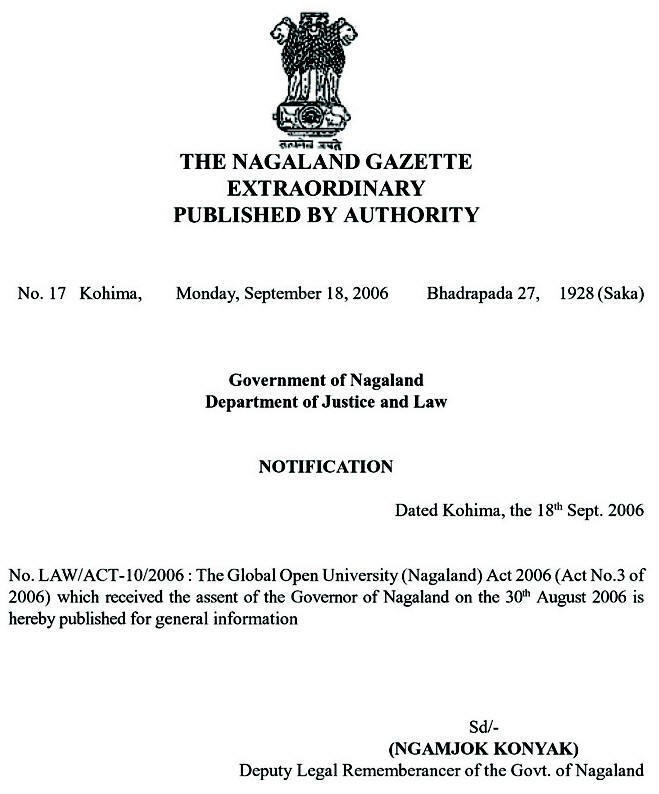 in Disarmament Studies conducted by The Global Open University, Nagaland has been designed for meeting the demand of the growing needs of experts in the fields of arms control, disarmament, arms race, arms trade, military expenditure, defensive security, arms reduction, weapon systems management, global security, nuclear test ban treaty, peaceful nuclear explosions etc. 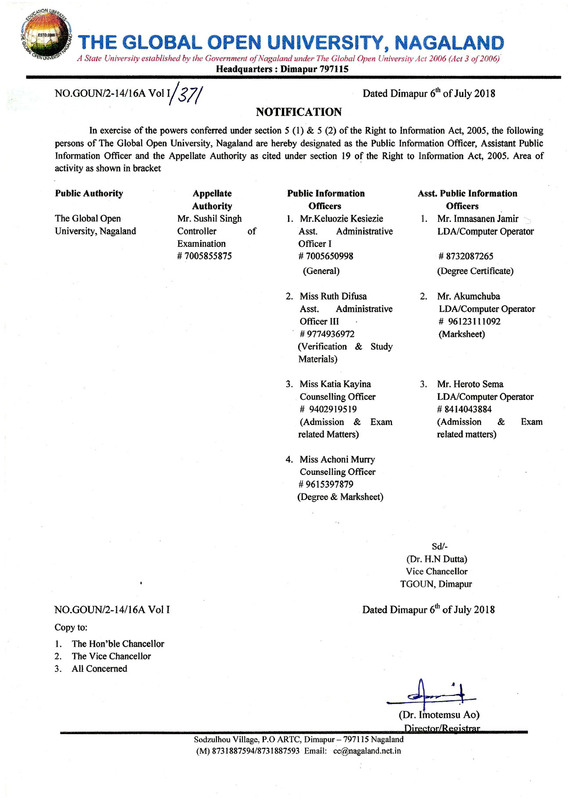 Award : Master of Science with specialisation in Disarmament Studies shall be awarded to all the successful candidates by The Global Open University, Nagaland. Disarmament is the act of reducing, limiting or abolishing weapons. Disarmament generally refers to a country's military or specific type of weaponry. It is taken to mean total elimination of weapons of mass destruction like nuclear arms. Disarmament can be contrasted with arms control which essentially refers to the act of controlling arms rather than eliminating them. A distinction can be made between disarmament as a process and disarmament as an end state. All countries of the world must have educators for bringing attitudinal and behavioural change for bringing total disarmament in the world.